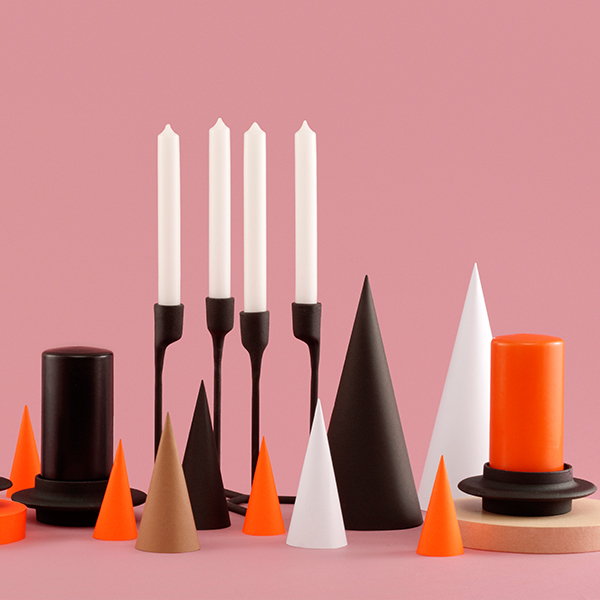 According to Nordic mythology Heima means home or the world, but Heima is also the name behind the new candlestick from Normann Copenhagen. 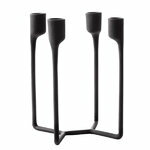 Heima, designed by Francis Cayouette, is a four-armed candlestick made of cast iron in a minimalist, Nordic design. 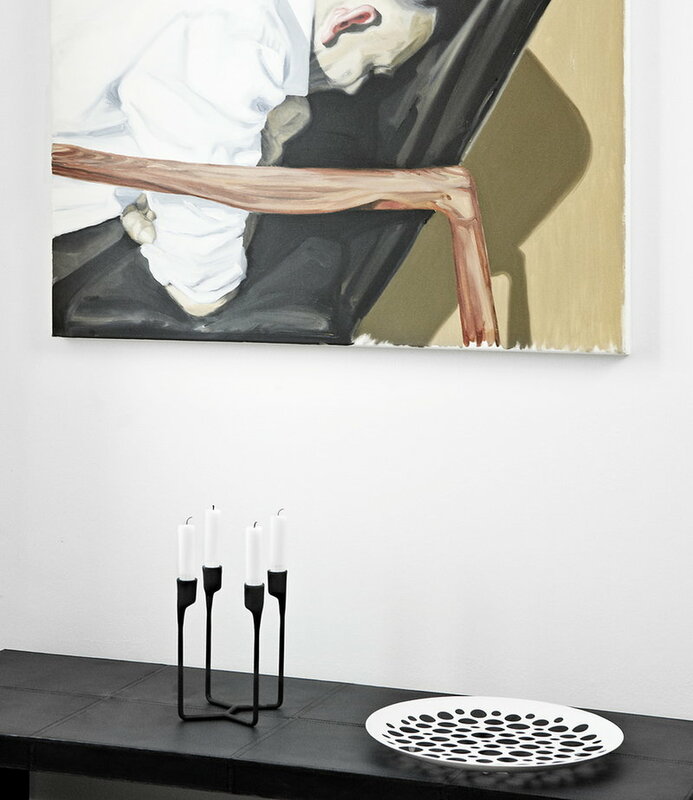 Inspired by the Nordic culture for living flames and the cast iron arts and craft movement of the 1950s, the French-Canadian Francis Cayouette has interpreted the classic candlestick. The result is a candlestick featuring a recognisable design that pays tribute to industrial craftsmanship and Nordic traditions. The uneven, almost cold surface gives the Heima candlestick character, while the rounded shapes make the design modern. 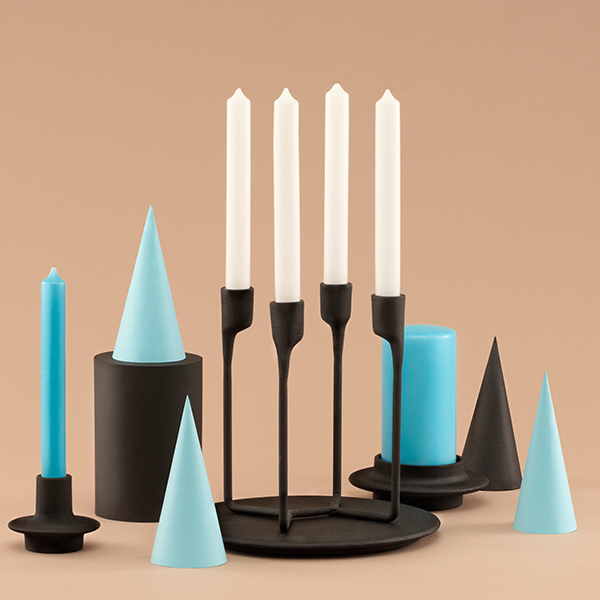 The Heima candlestick is made from cast iron and has been created for company and for cosy atmospheres. 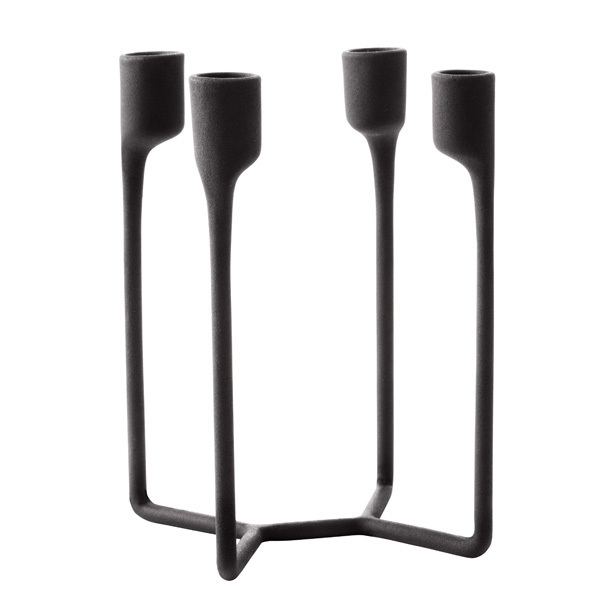 The minimalist candlestick is sculptured and fits beautifully into both modern and classic decors. The Canadian Francis Cayouette (b. 1969) studied in Montreal and Paris. From 1999 onwards he has had his own office, Unit10, in Copenhagen. 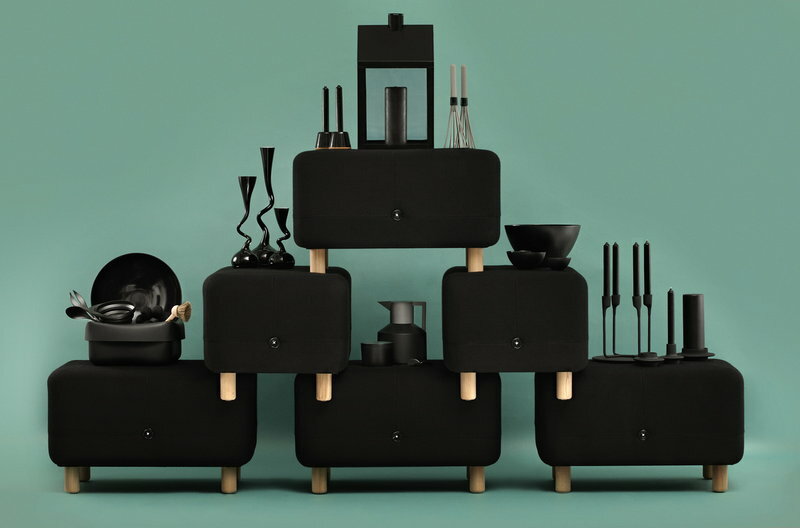 He has designed several different products from home accessories to clever storage units and elegant lifestyle products. The design of Cayouette is characterized by a strong empathy for everyday life and a industrial and practical approach on design.